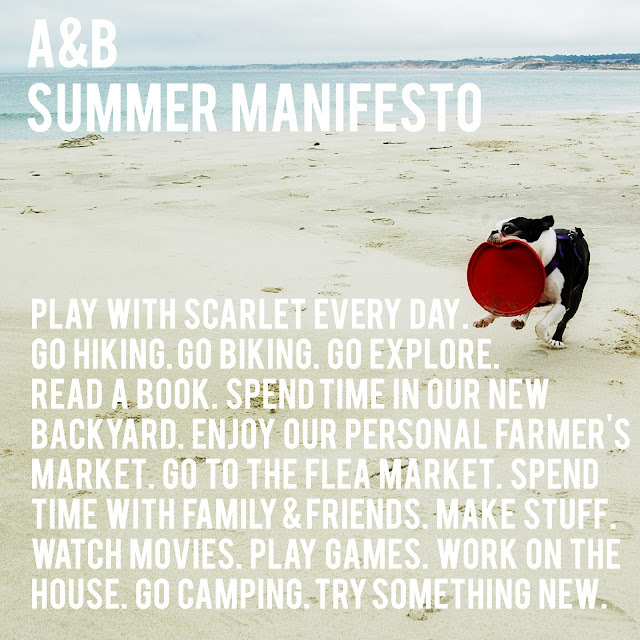 I'm jumping on the bandwagon and writing us a summer manifesto! Happy to see you're back to blogging! Sounds like a great summer ahead. Enjoy! !